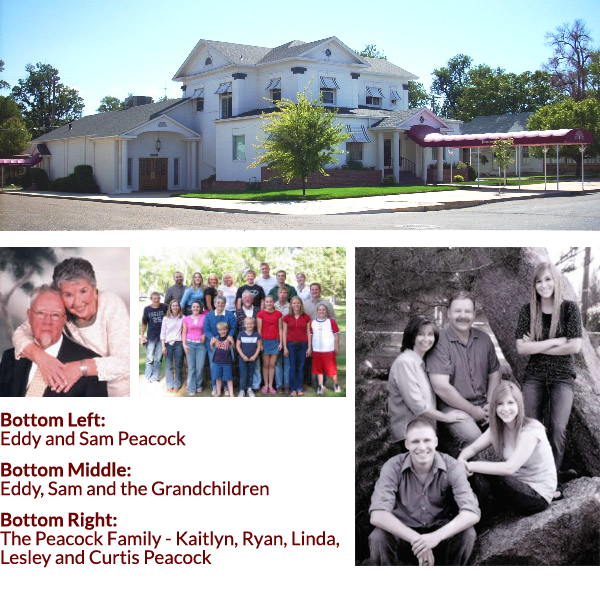 Peacock-Larsen Funeral Home has been serving La Junta area families for years. We are honored to be a part of the rich history of this community and plan to be a part of it for many years to come. The Peacock tradition in the mortuary business dates back more than a century, and more than eight decades here in Southeast Colorado. It all started with two brothers. One, a grocery store owner, the other a furniture store owner who was the mortician in the small Kansas town of Stafford. 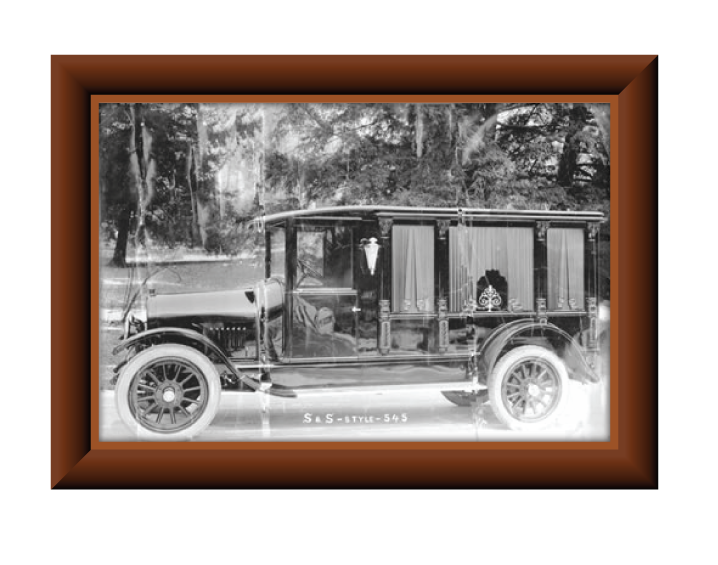 At the turn of the century it was not uncommon that the local mortician had the furniture store as well, where caskets were shown along with other furnishings. This 'undertaker' brother constantly called upon the grocery store owner for assistance. Soon they became partners. In 1906, Curtis Peacock's great grandfather, A.B. "Alva" Peacock, graduated from Kansas City College of Mortuary Science (KCCMS). Alva's brother had graduated from the same school in 1886. Years later, A.B. established the first funeral home and furniture store in Protection, Kansas. 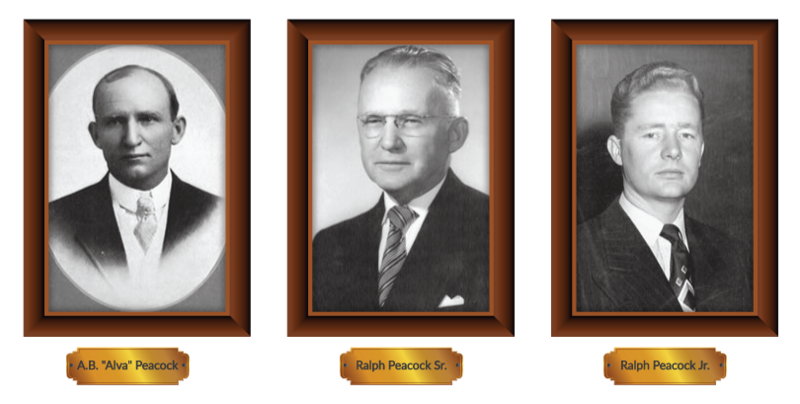 Alva's two sons, Jack and Ralph continued the funeral business tradition with Jack remaining in Protection and Ralph eventually starting a funeral home in Elkhart, Kansas. In 1947, Curtis's father R.E. "Sam" Peacock graduated from St. Louis College of Mortuary Science and returned to La Junta to assist his father in the family business. After several years in La Junta, Sam moved his family to Lamar, Colorado to operate the Almont Mortuary. It was July of 1983 that Clay Peacock & Dan Peacock purchased Wood-Gamble Funeral Home of Lamar. 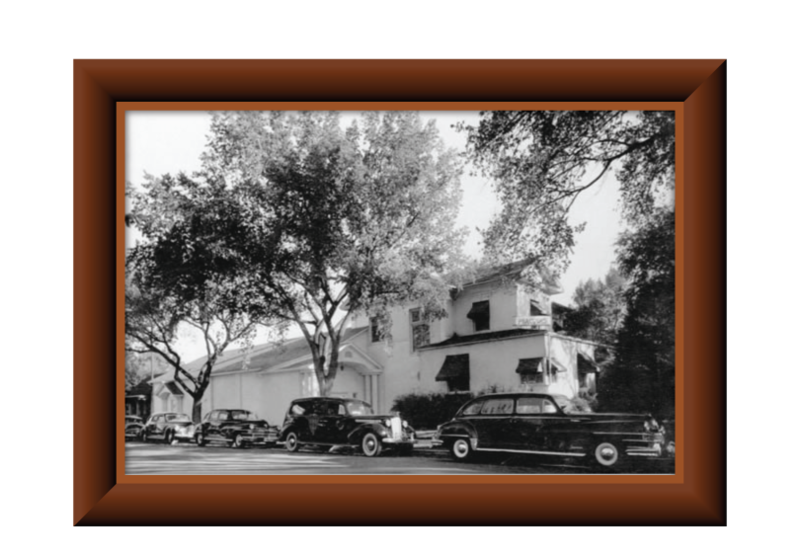 The funeral home was established by the late Dean Wood in 1947. Sam Peacock joined the funeral home in Lamar in 1998 and Dan, retired and moved to Salida, Colorado with his family. Sam, Sr. moved back to La Junta in 1984 and purchased back from Almont his father's funeral home naming it Peacock Funeral Home. George Larsen (son-in-law) began working with Sam in 1986 and became a partner in 1990, changing the name to Peacock-Larsen Funeral Home. Curtis, Sam's youngest son, graduated from Lamar High School, Class of 1980. Was recruited and played football at the University of Northern Colorado, graduating in 1985. In college Curtis joined the Air Force Reserve Officer Training Corps. With this he was commissioned a Second Lieutenant in the Air Force. After six years in Alaska, Curtis and his family made a move to La Junta and assist Sam & George in the family business. Curtis and George became full partners and Sam retired in 1992. George decided to retire in 2005 leaving the business to Curtis. In the Summer of 2004 Curtis installed a crematory on premise at Peacock-Larsen. He named the new venture, Arkansas Valley Crematory. For 121 years the Peacock Family have been helping families in southeast Colorado and southwest Kansas at the most difficult times in their lives. Throughout history, operating a funeral home has been a family tradition where one family cared for another in a time of need. Today, that tradition continues at Peacock-Larsen Funeral Home, Arkansas Valley Crematory and Peacock Funeral Home in Lamar. Our pledge for four generations of trust and service has always been to provide caring, professional, personalized service, treating every family member we serve as we would our own loved ones: one family to another.